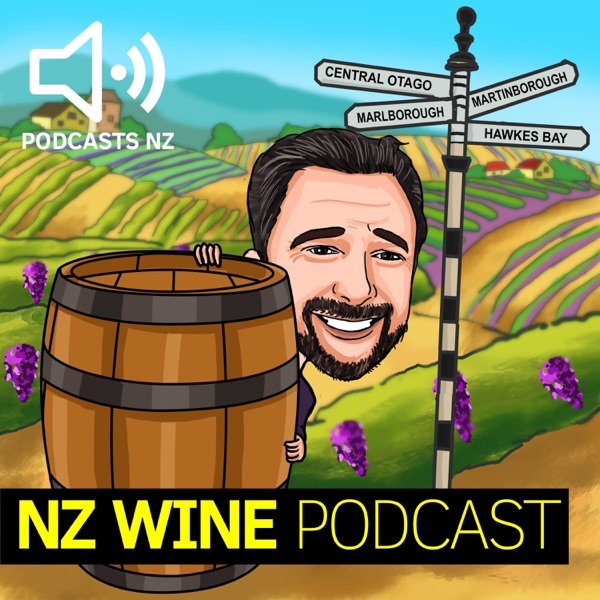 NZ Wine Podcast - New Zealand Wine Stories | Listen Free on Castbox. David Nash is the writer, producer and co-director of the upcoming feature length documentary about the NZ Wine industry and its place in the world of fine wine. ‘A Seat at the Table'. Find out more about the doco at nzwinestory.co.nz Show Links:A Seat at the Table: https://www.nzwinestory.co.nz/Where to follow NZ Wine Podcast:Instagram - https://www.instagram.com/nzwinepodcast/?hl=en /Twitter - https://twitter.com/NZWinePodcast /Facebook - https://www.facebook.com/NZWinePodcasts/ Music Track featured on this podcast: ‘Kuaz’ – courtesy of Brent Page. In the last year 34 million people have made more than 212 million searches to find, compare or make purchases using Wine-Searcher's website and apps. In this week’s podcast we chat with Suzanne Kendrick who manages Global Growth for the company. Show Links:Wine-Searcher.com: https://www.wine-searcher.com/NZ Wine Podcast: Instagram / Twitter / FacebookMusic Track featured on this podcast: ‘Kuaz’ – courtesy of Brent Page. We chat with Tom who is the Managing Director for Framingham Wines about why and how he came to be at Framingham, the history of the label and what’s happening now at the winery.Show Links:Framingham Wines: https://framingham.co.nz/NZ Wine Podcast: Instagram / Twitter / FacebookPodcasts NZ: https://www.podcasts.nz/top-podcasts/nz-wine-podcast/Music Track featured on this podcast: ‘Kuaz’ – courtesy of Brent Page.